When the cruel natural disaster of 7.8 magnitude shook Nepal on April 25, 2015 and many aftershooks that happened after, Nepali people's lives were destroyed, and medias paid so much attention to it. But when the time passed, there was no more sympathy or news about this as the people continued to suffer their loss. Omar Havana, an award-winning photojournalist, who by that time lived in Kathmandu, experienced the eartqueak himself and saw what the incident did to people. He, then, travelled around the country and captured moments of people fighting and struggling to build their lives again. 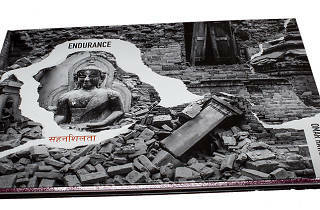 "Endurance" is a story about struggling and life of Nepali people who have been suffered from the earthquake and still recovering. 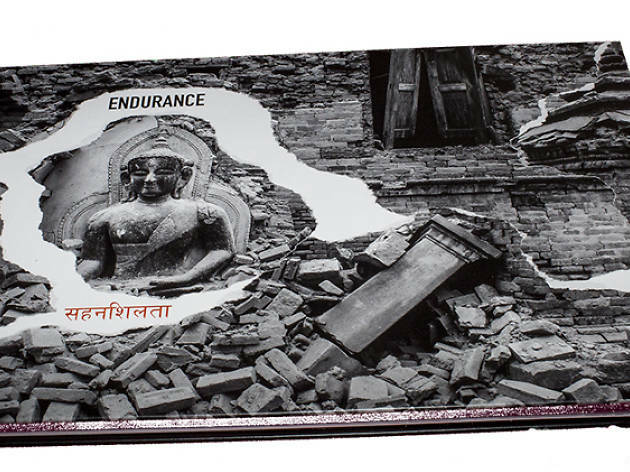 Being dedicated to the people of Nepal, all benefits from the book sales will be donated to them. So come and meet the artist on Apr 21 to have a chat and get a book signed.